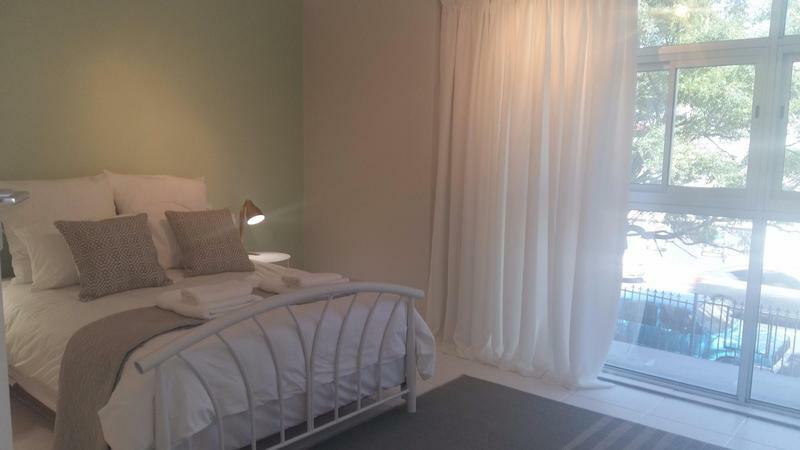 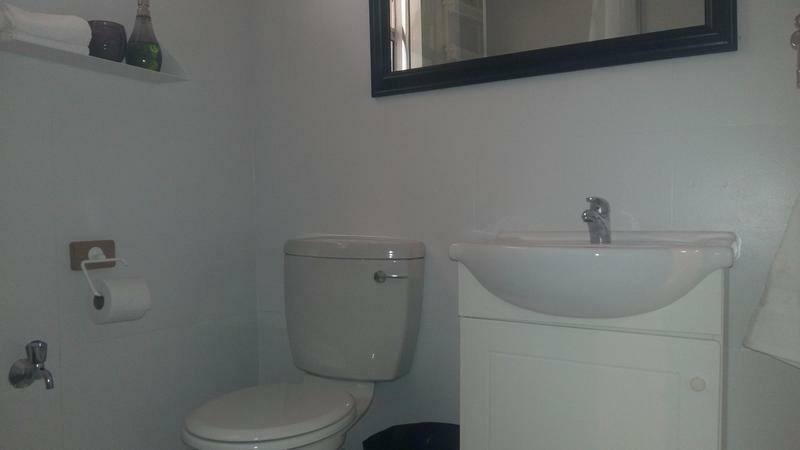 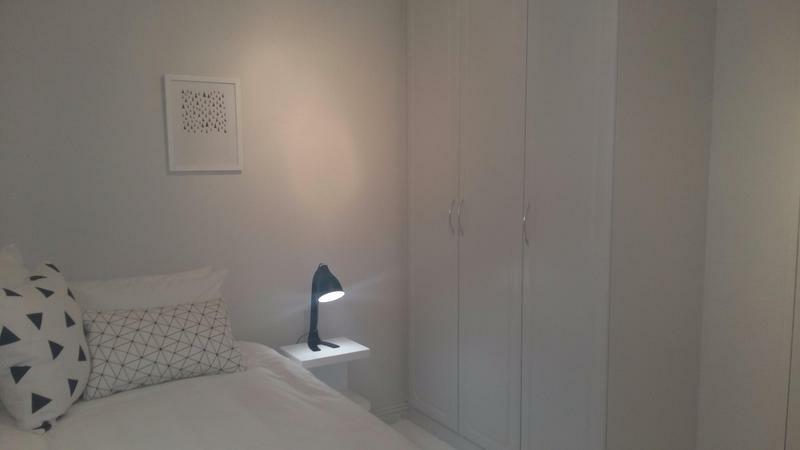 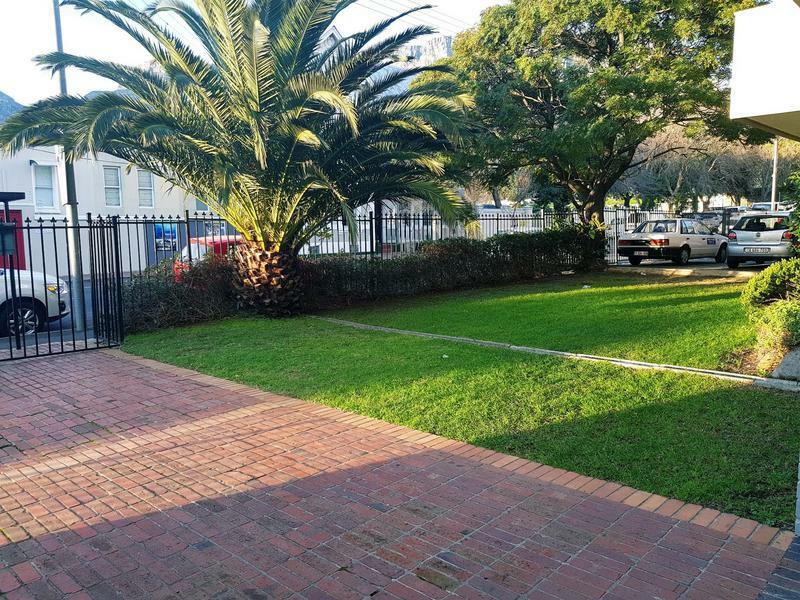 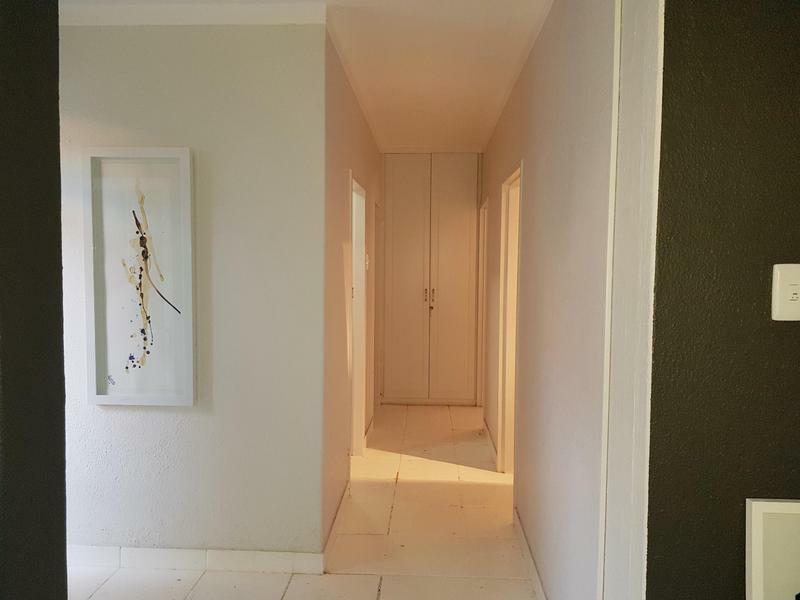 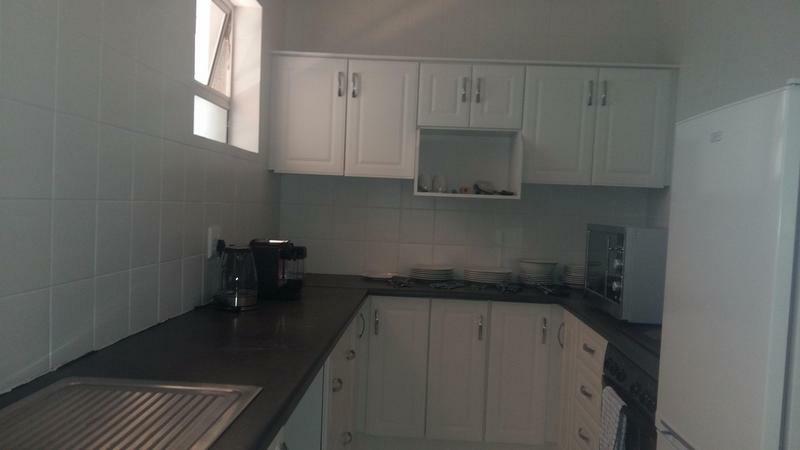 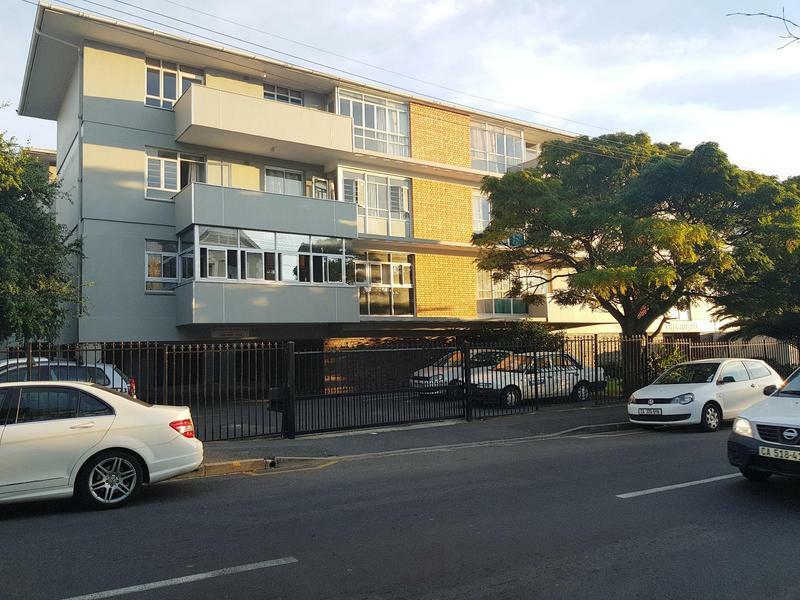 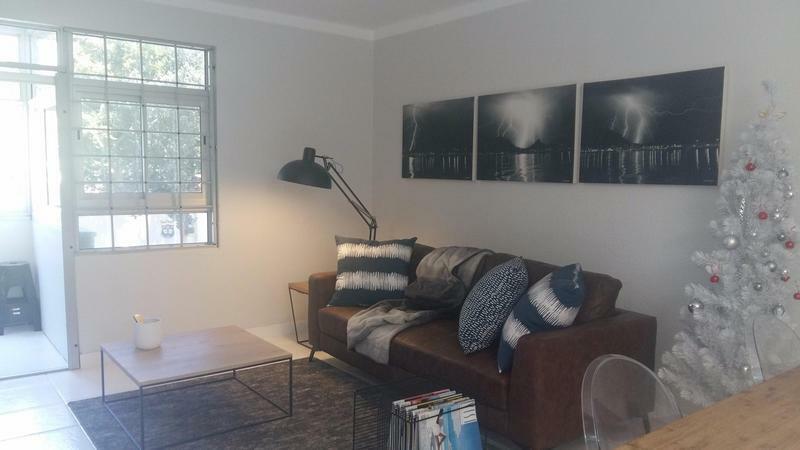 Neatly renovated furnished two-bedroomed apartment is available to rent in Tamboerskloof, close to Cape Town's CBD area. 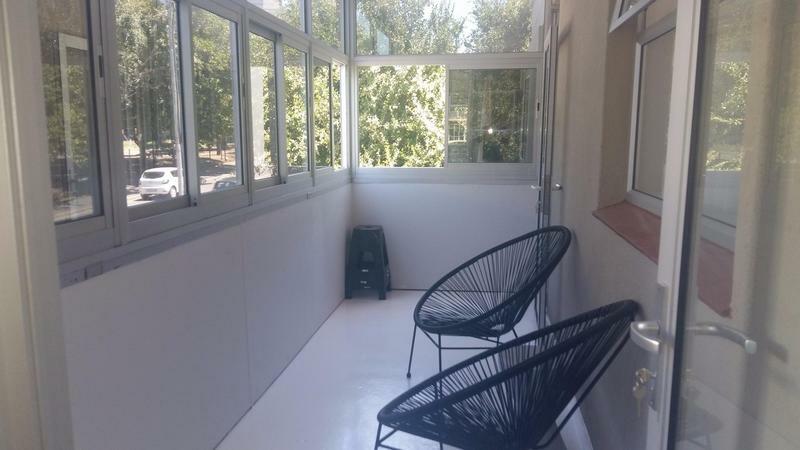 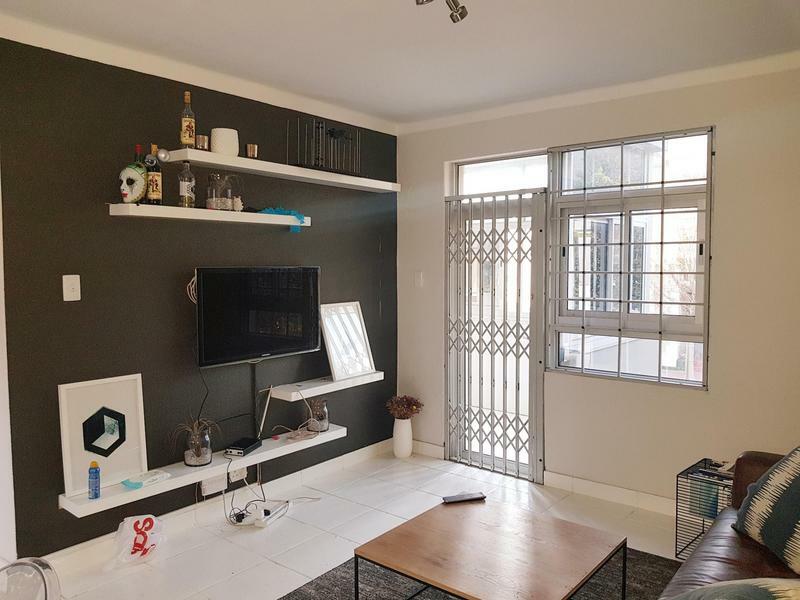 It is located on 1st floor of a secure complex and includes built-in cupboards, a fitted kitchen, a bathroom and a living room, with an enclosed balcony. 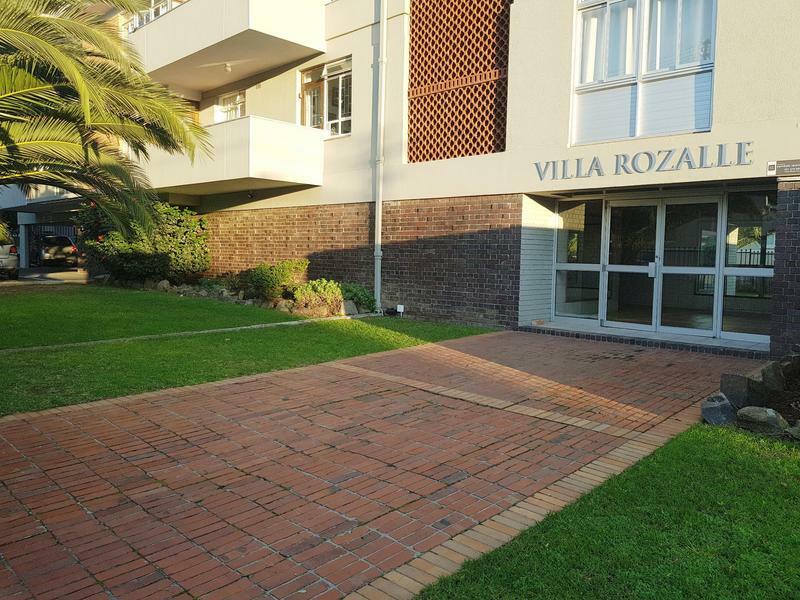 The apartment is situated low down on the slopes of Lions' Head Mountain, within walking distance to shops, schools, restaurants, hiking trails and numerous other amenities. 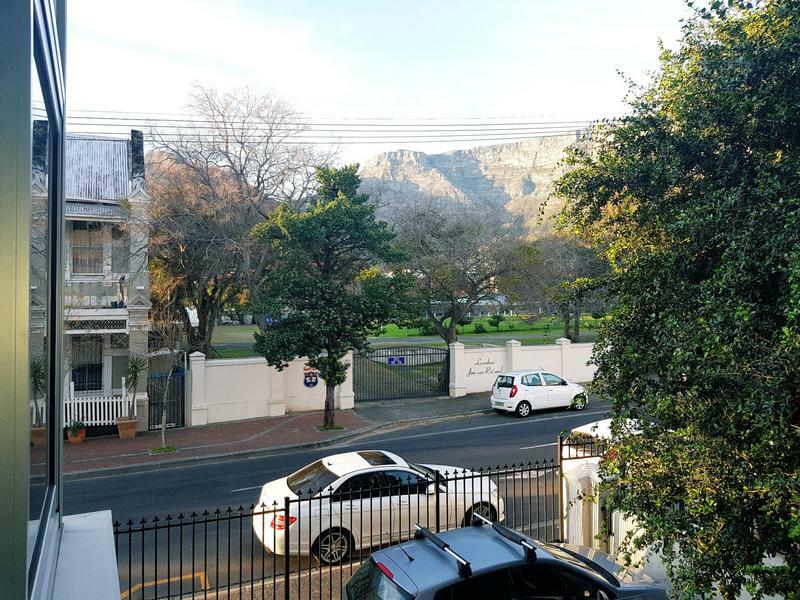 The balcony overlooks a garden and offers views of Table Mountain.